Coarse Pitch Gears to 1 ½ - D.P. Fine Pitch gears to 64 - D.P. broaching, heat treating, flame hardening, plating and grinding. 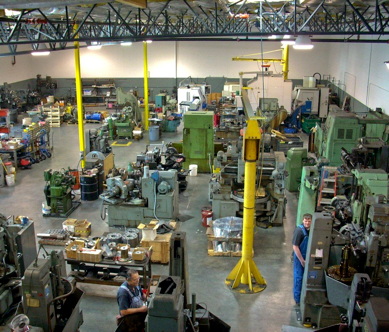 We also manufacture complete gearbox assemblies to meet specific needs.